Dr. Morgan practices in the areas of clinical and counselling psychology. Dr. Morgan provides assessments for a broad range of concerns (e.g., mood, anxiety, trauma, gender identity, personality, and attention-related and learning disorders) with adults. 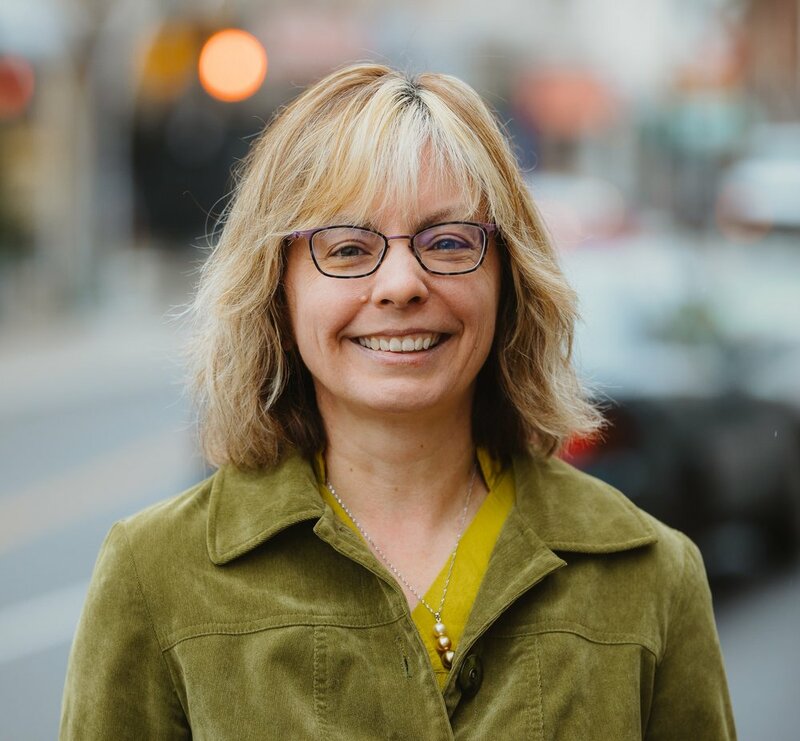 Dr. Morgan’s approach focuses on the therapeutic relationship as an important base from which to integrate interventions and techniques to work towards each client’s goals. Dr. Morgan received her PhD in Psychology from Western University in London, Ontario in 1998. She completed her pre-doctoral residency at the University of Calgary. Following her residency, Dr. Morgan worked at five university counselling centres, including the University of Waterloo, providing assessments and individual therapy. In addition, she has previously held positions (or completed training) at a school board, inpatient and outpatient units at a hospital, children’s mental health centres, a community mental health centre, and a private practice.